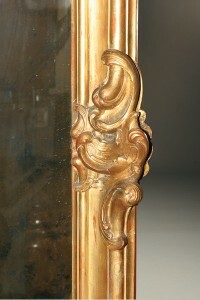 19th century Italian hand carved and gilded wood mirror.19th century Italian hand carved and gilded wood mirror. 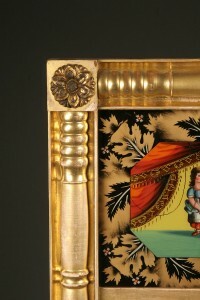 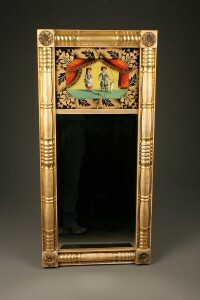 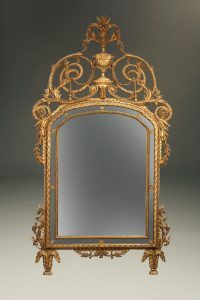 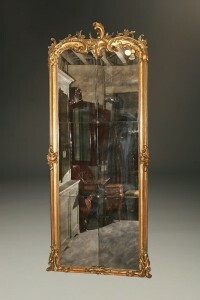 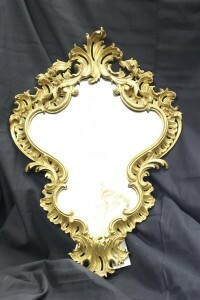 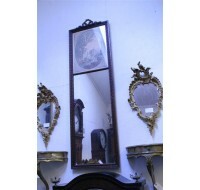 19th century Italian hand carved and gilded wood mirror. 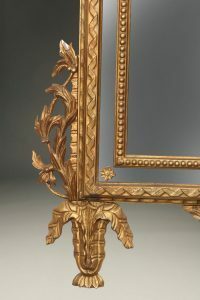 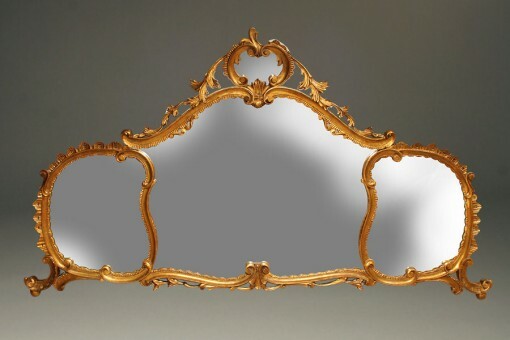 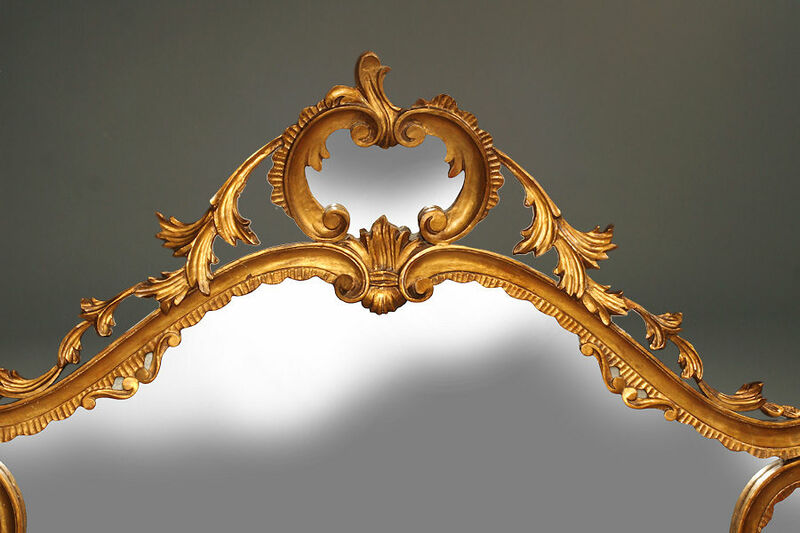 19th century Italian hand carved and gilded wood mirror for over a mantle, console or sideboard, circa 1890.